My husband and I went on something of a whirlwind holiday last year. Over four weeks, we travelled to 10+ cities. This was a new form of travel for me. Whenever I’d travelled before, I’d gone to one place and squatted for at least two months. How else could you come to know a place, its rhythm, the priorities and perspectives of its people? Well, as it turns out, it doesn’t take all that long to get a sense of a place. And there’s something to be said for first impressions. I’m neither a tour guide nor an historian, so if you want to understand these cities properly, buy a travel book. Or Google them. Or better yet – visit them and squat for two months. These are just some of the images that struck me – that helped to shape my first impressions. I think they speak for themselves. 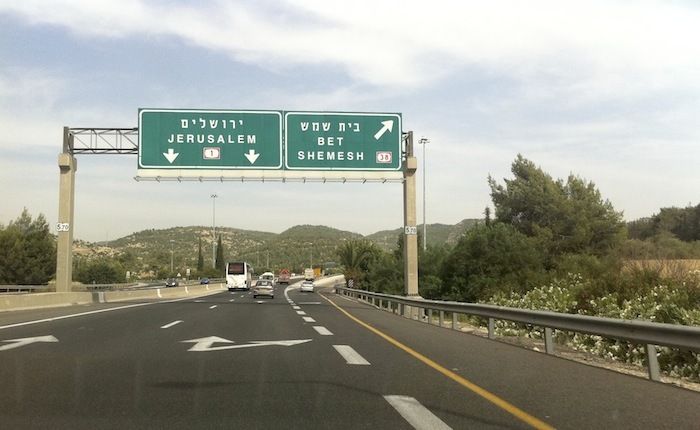 I lived in Jerusalem for a total of eight months between 1999 and 2000. 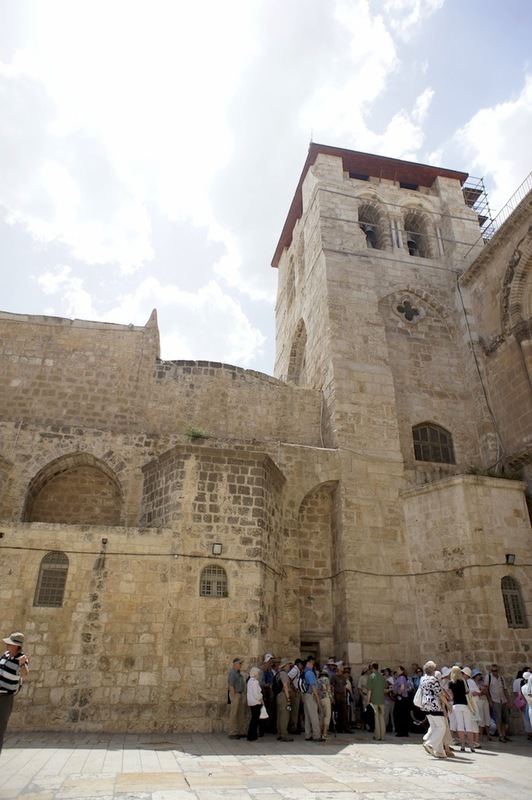 It was a relatively peaceful period in the history of that great city. And while I loved my time there, I hadn’t planned on going back. But my husband was determined to conclude our holiday there. 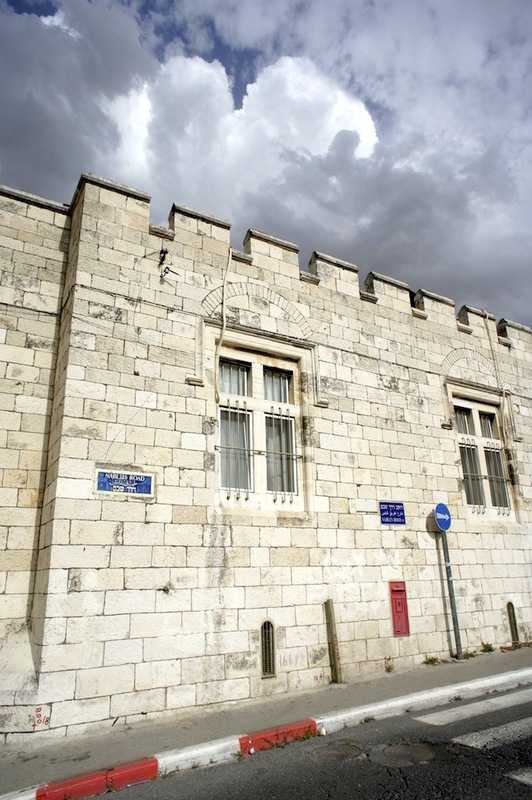 The first time I’d lived in Jerusalem, I spent three months living in a Palestinian hostel on Nablus Road called Cairo Hostel, just outside of Damascus Gate in Palestinian East Jerusalem. 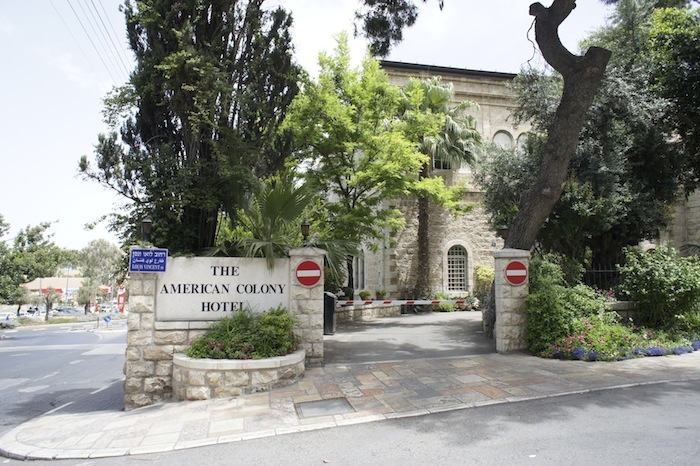 This trip, we stayed at the famous American Colony Hotel, base camp to visiting UN officials, journalists, diplomats and the like, and coincidentally just one block away from that old hostel (now closed) off Nablus Road. 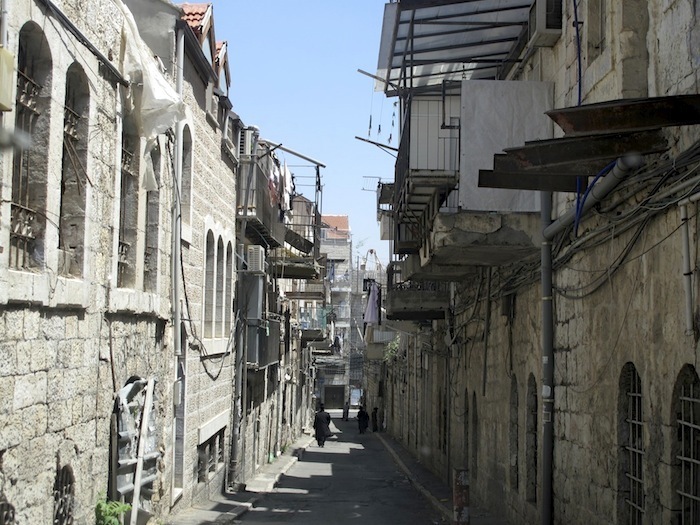 Palestinian owned and run, and nestled on the edge of Palestinian East Jerusalem, the hotel is considered something of a political neutral zone. 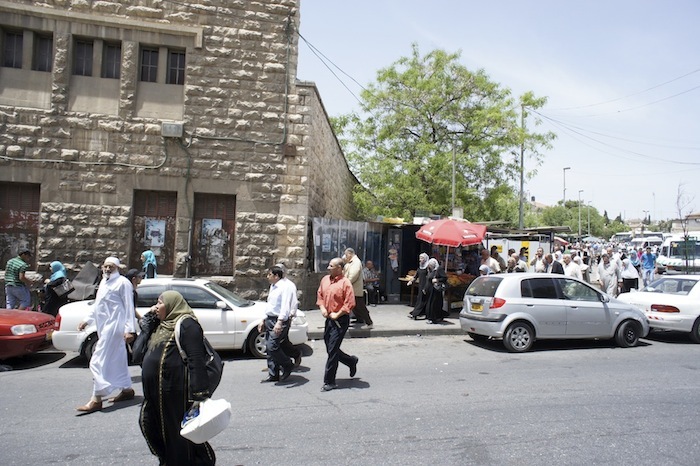 It’s also an oasis of tranquility and beauty amidst the organised chaos of the wider neighborhood towards the Old City. 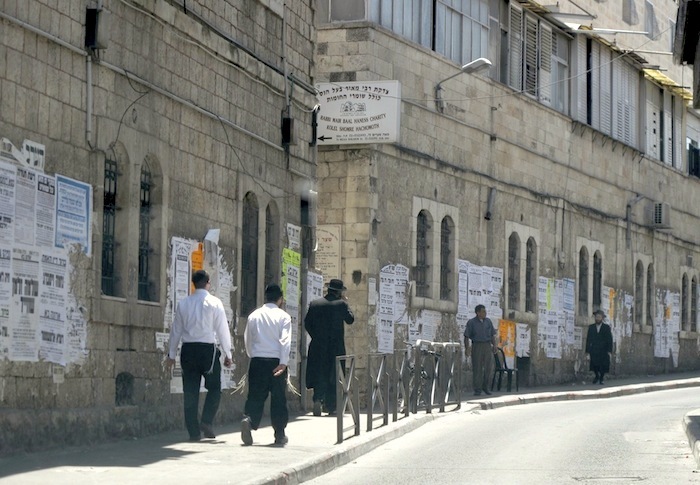 Five minutes away and across one or two streets, you’ve left the hub of Palestinian activity in Jerusalem and have entered the famous ultra orthodox neighbourhood of Mea Shearim. We didn’t walk there, we drove. 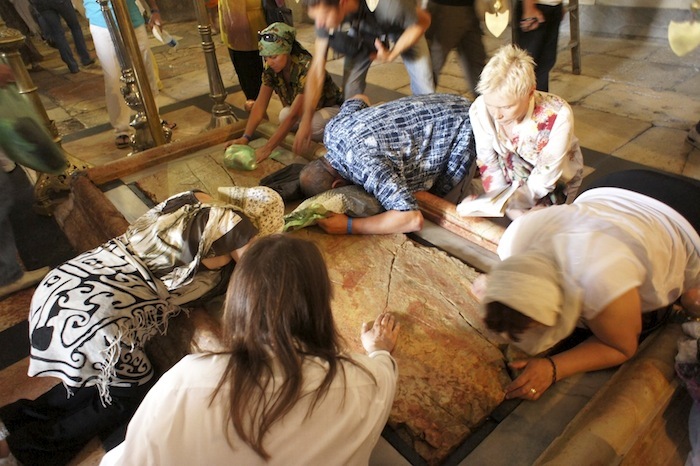 We spent even less time this trip in Jewish Jerusalem, the so-called New City, where I had lived for five months in an orthodox neighbourhood called Bakaa. 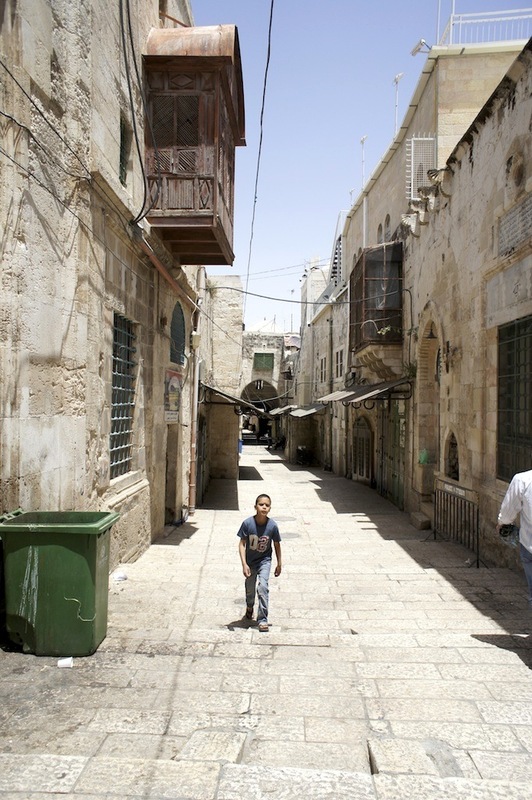 But we did make time to walk the streets of the Old City for a few hours before exploring greater Israel. 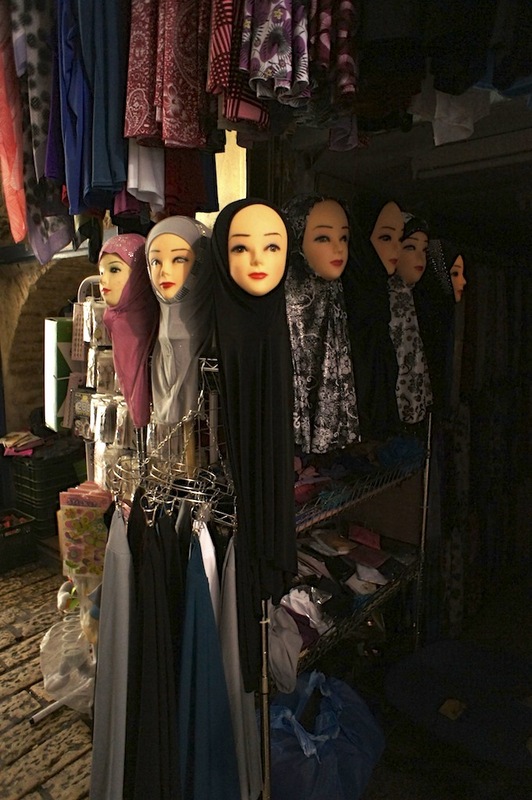 First stop: The Muslim Quarter. 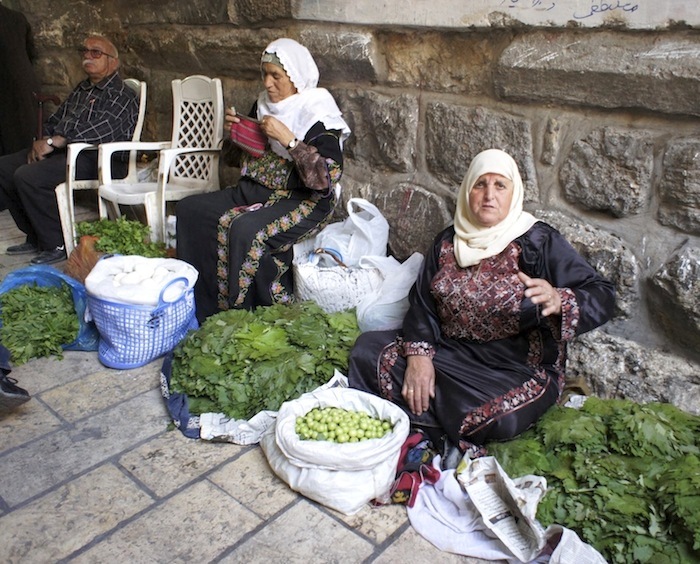 The Muslim Quarter of the Old City has a particular charm, and is the most commercially active. Though the merchandise is more targeted towards locals. 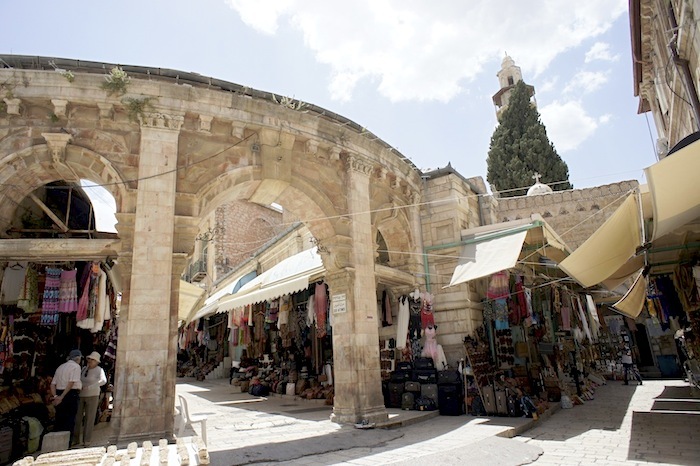 The Christian Quarter is considerably quieter, but more interested in tourists. 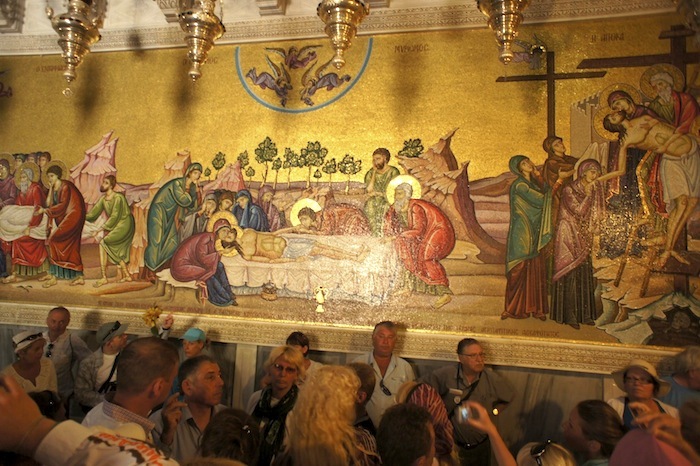 On the day we toured the Old City, the Church of the Holy Sepulchre was the busiest attraction. 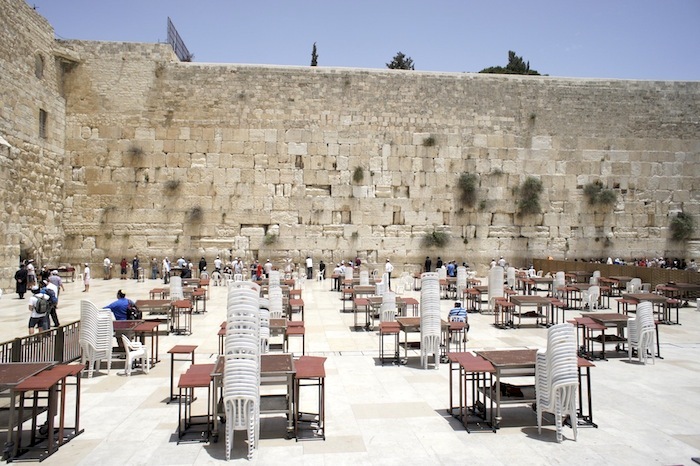 We stopped briefly at the Wailing Wall in the Old City, which was quiet that day. 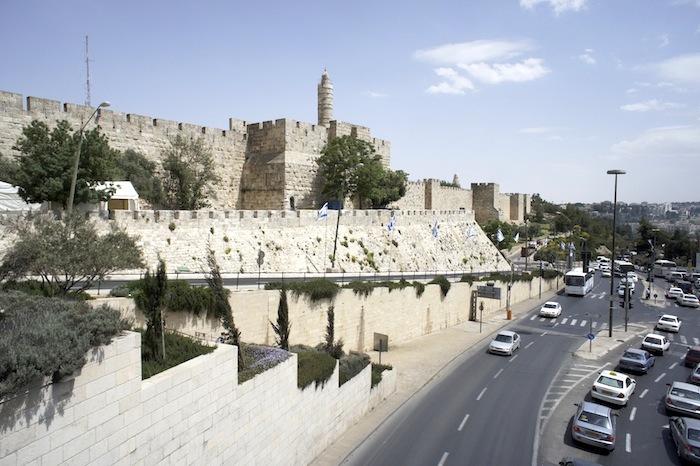 Intellectually, there were aspects of our brief tour through Jerusalem that were interesting and visually stimulating, but gone was the feeling that this city once evoked in me. There was no awe. There was even – almost – a banality to the experience. 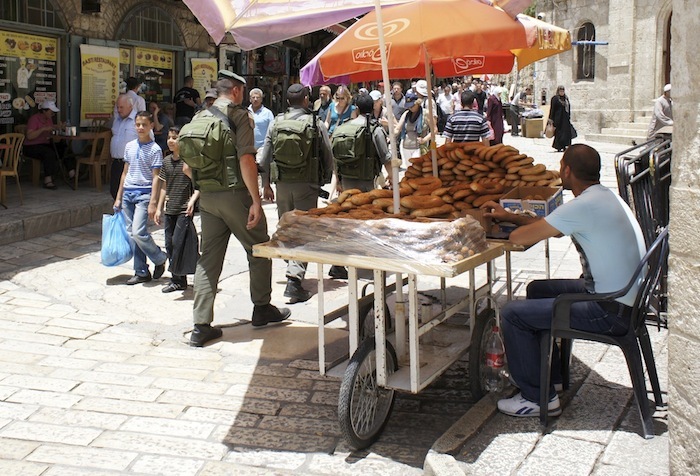 Jerusalem struck me as less a mythic city these days, and more a 21st century world capital, succeeding in making a buck through its tourist trade, but failing to garner a peace through the tedium of its never-changing politics. It has its beauty, no doubt. But it’s lost its mojo.